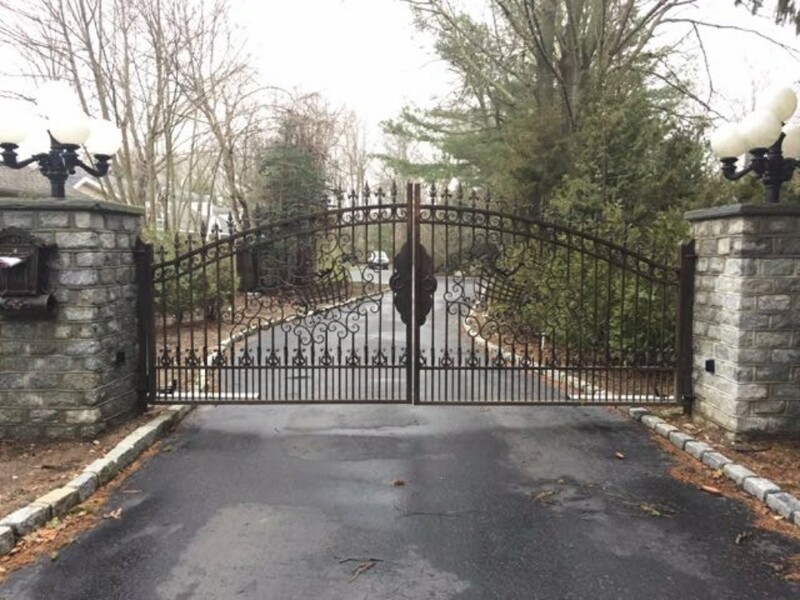 As the following images will show – Ornamental Aluminum Gates can be made in a vast range of design styles; from the simple, yet secure, to the absolutely sublime – all while maintaining their values of strength, durability, versatility and aesthetic appeal. 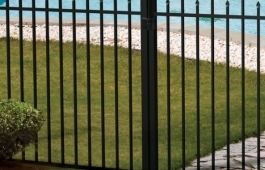 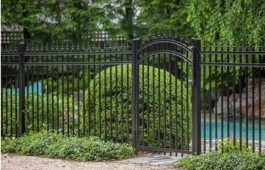 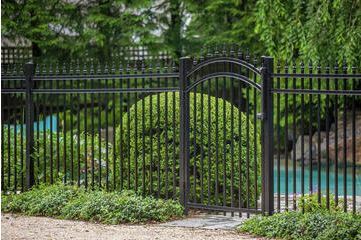 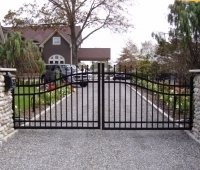 They also require very little maintenance, making an Ornamental Aluminum gate a very smart choice when considering your options. 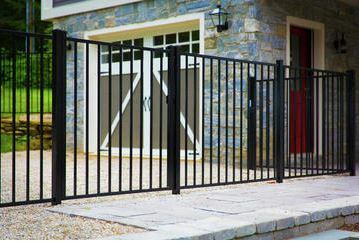 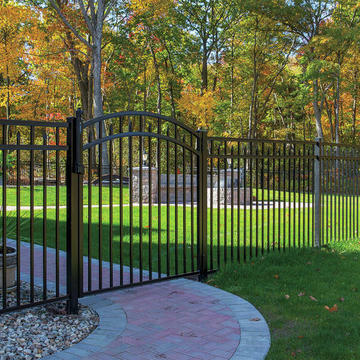 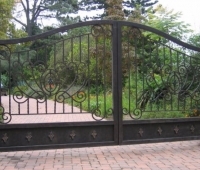 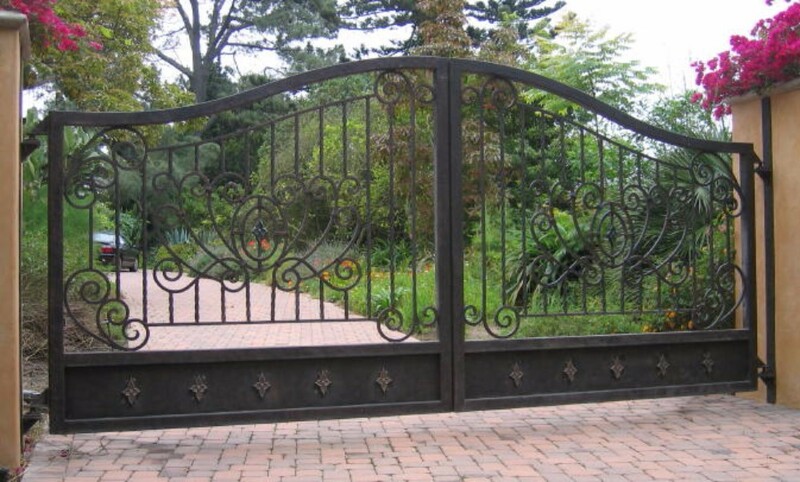 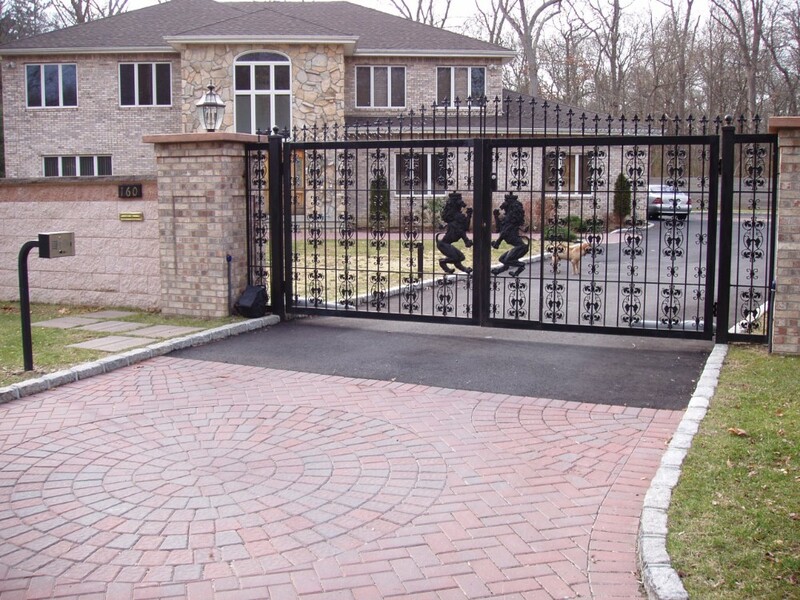 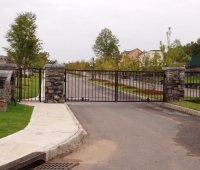 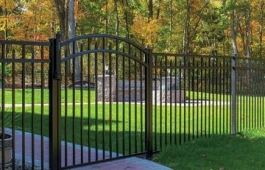 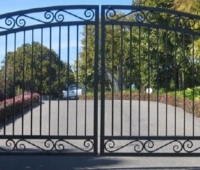 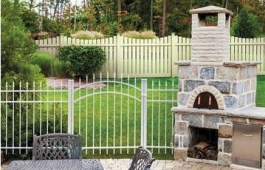 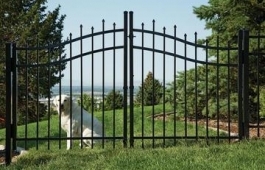 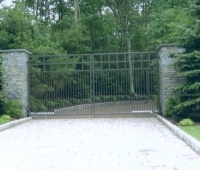 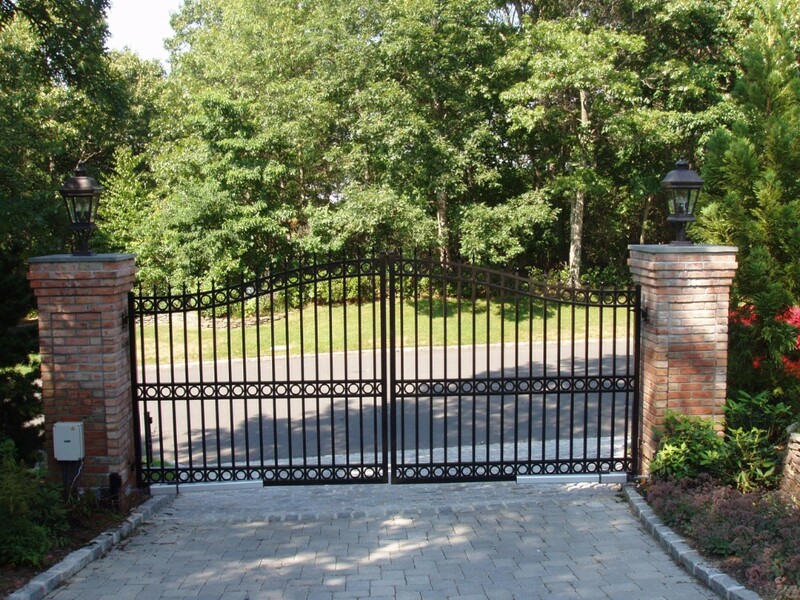 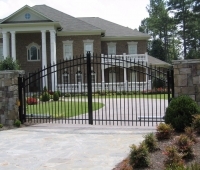 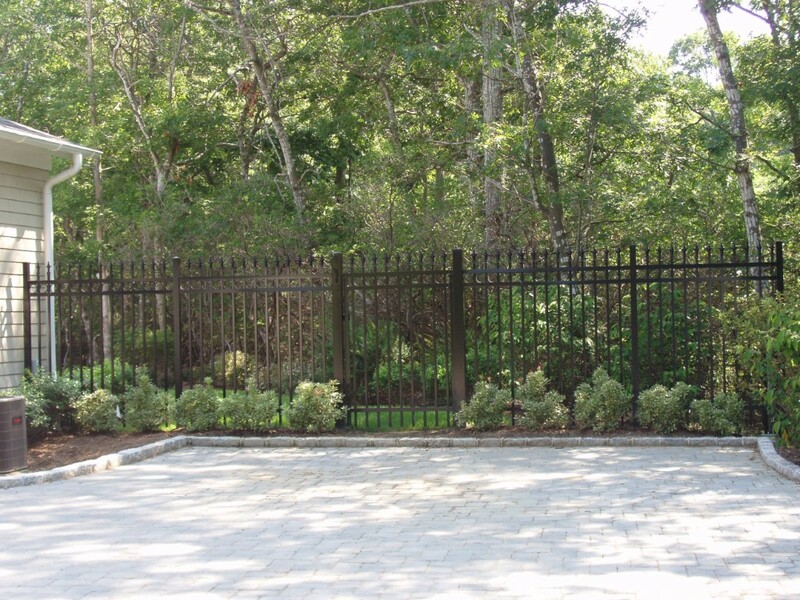 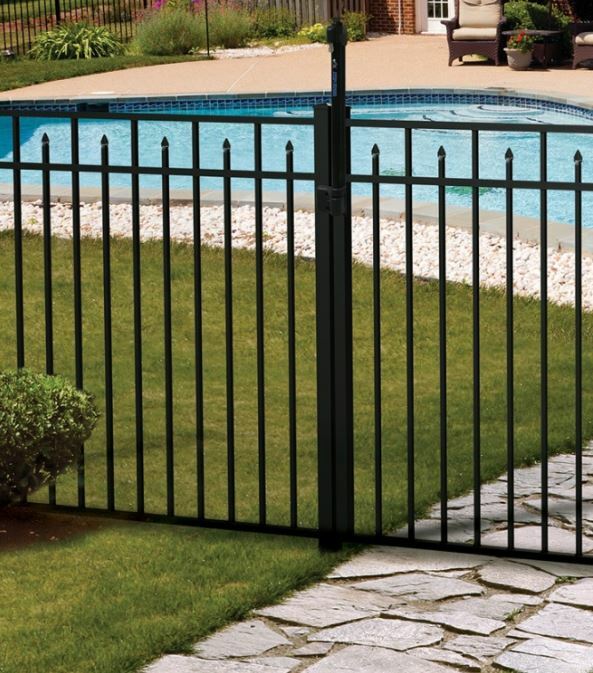 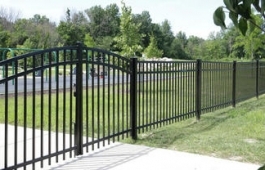 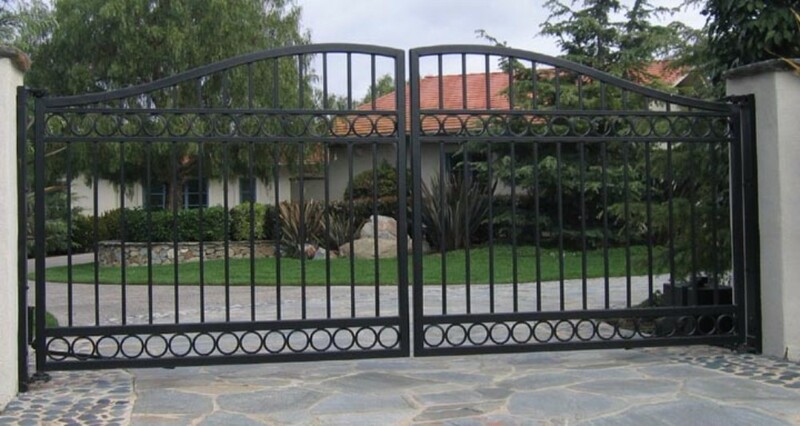 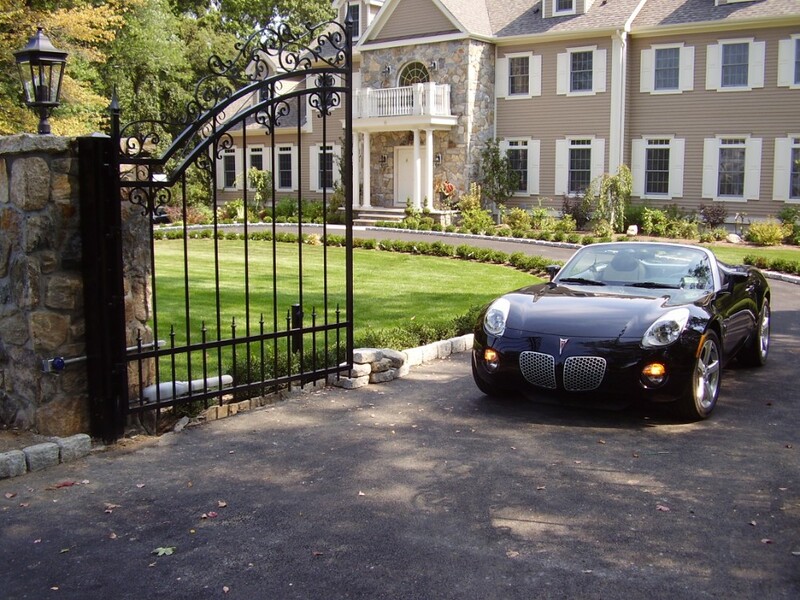 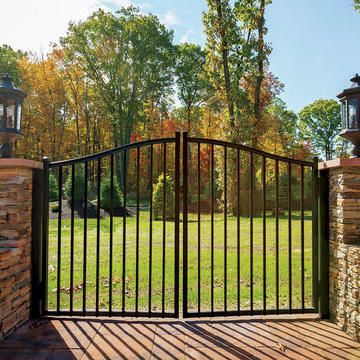 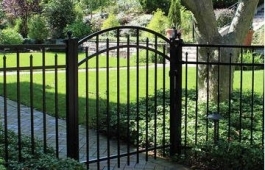 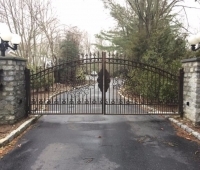 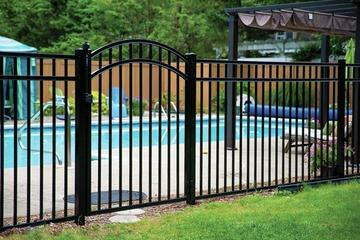 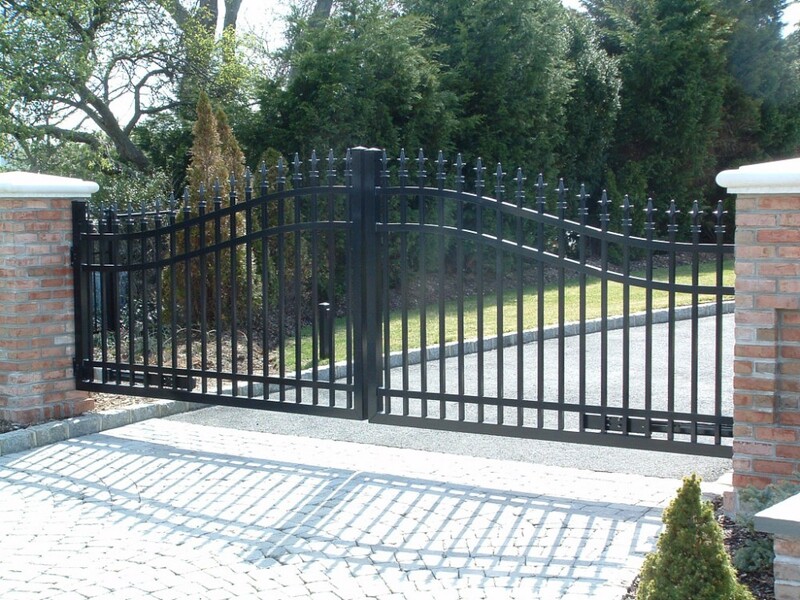 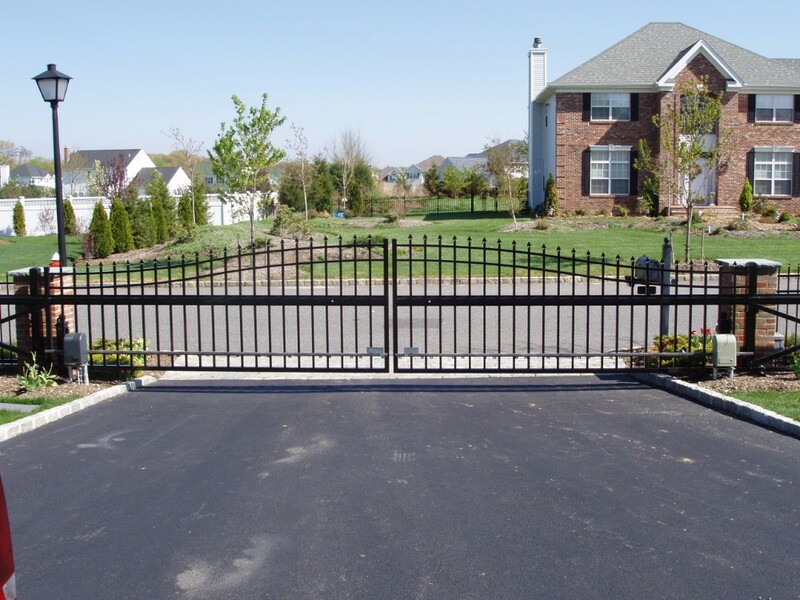 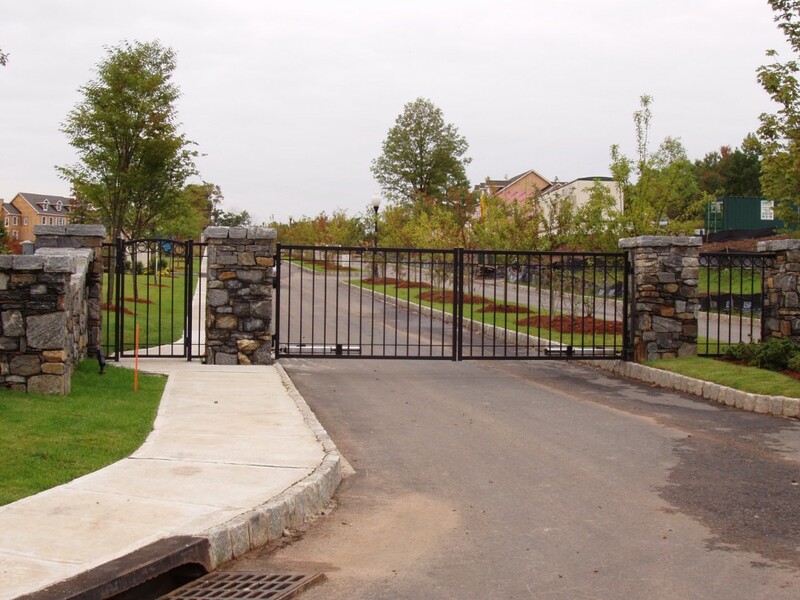 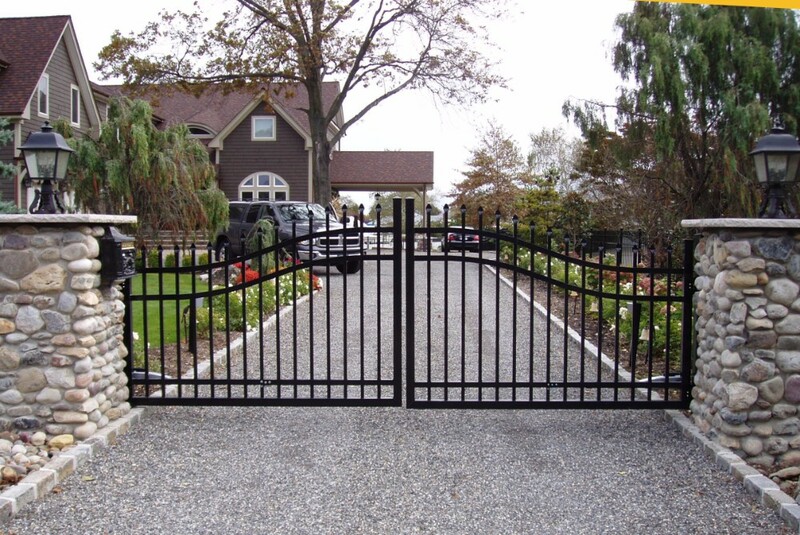 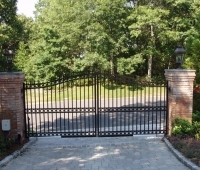 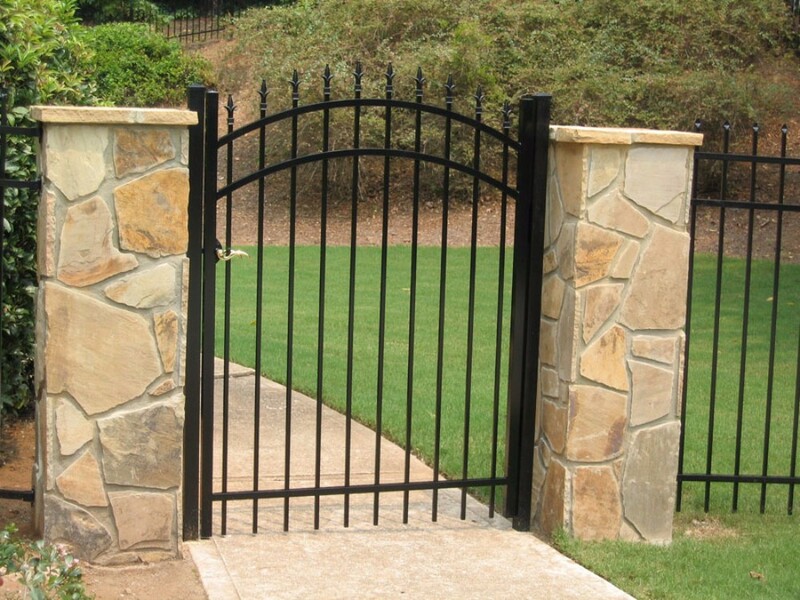 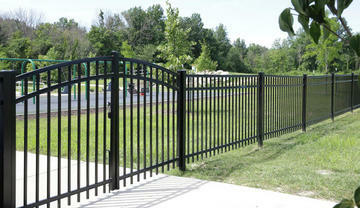 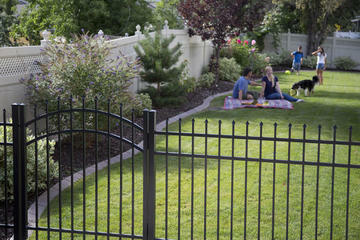 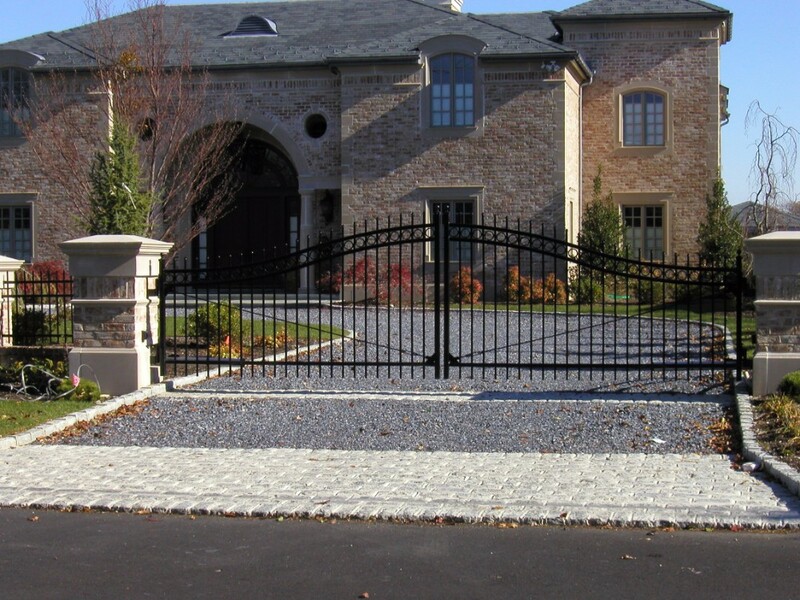 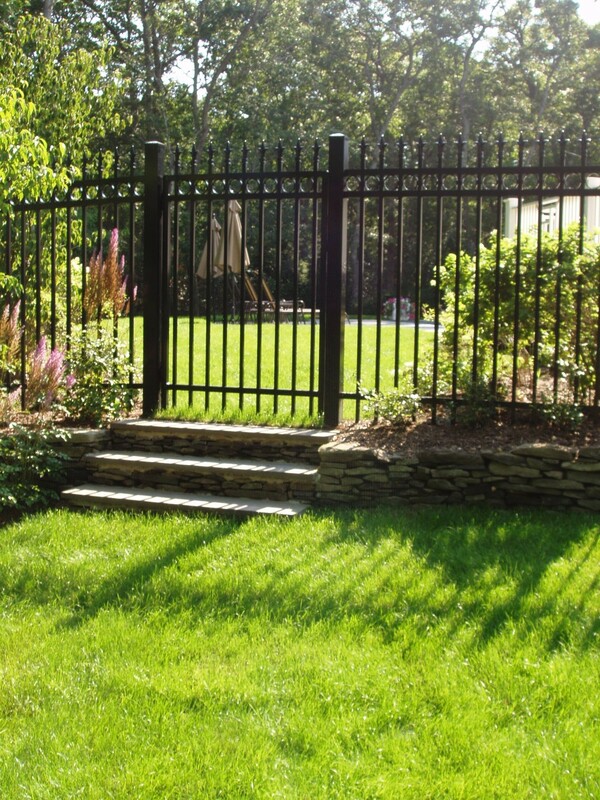 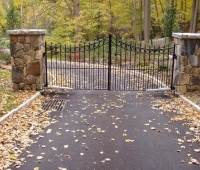 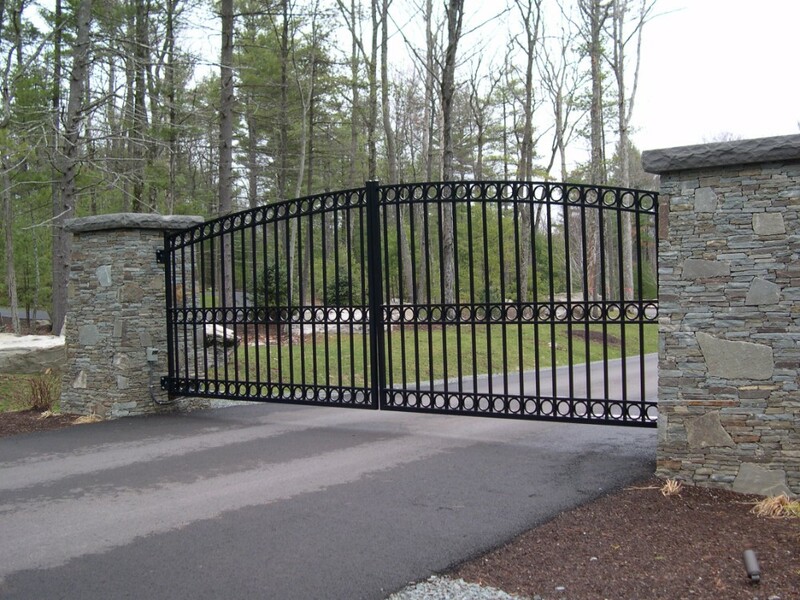 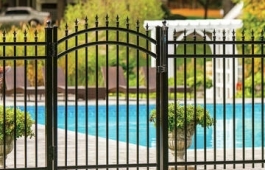 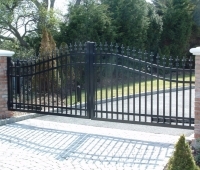 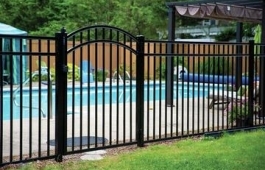 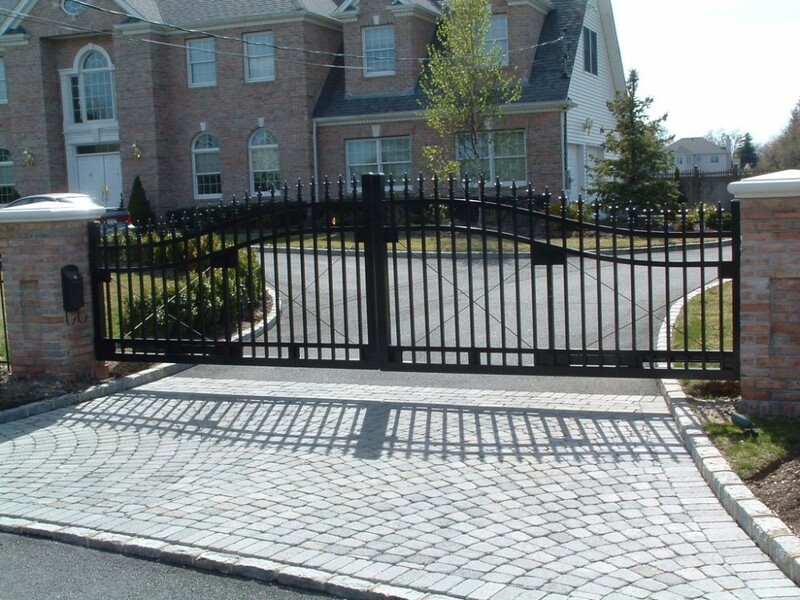 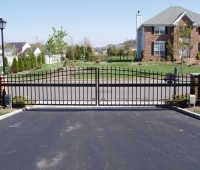 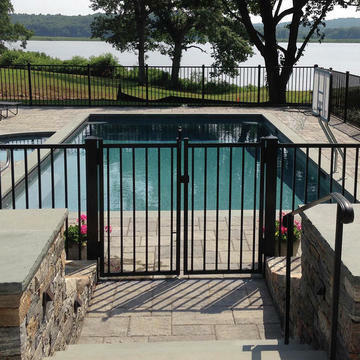 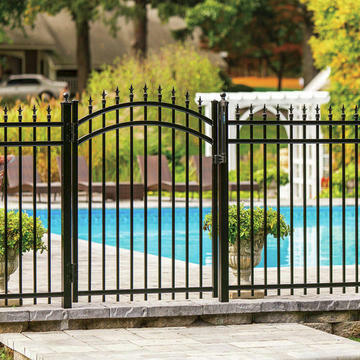 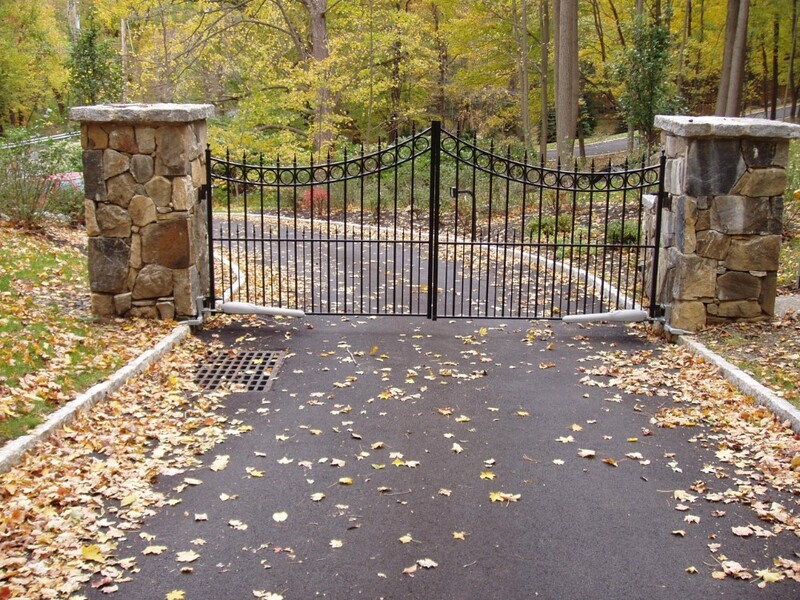 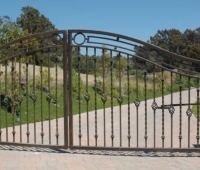 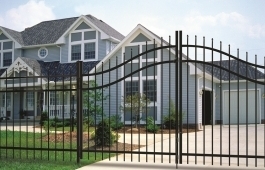 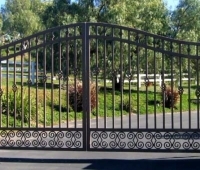 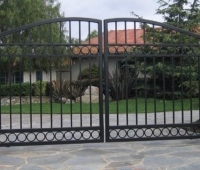 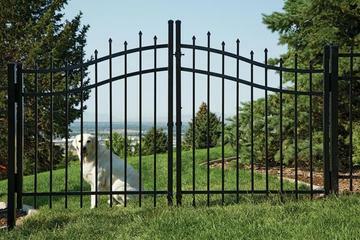 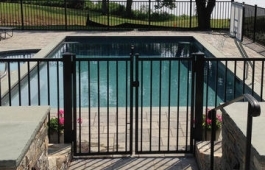 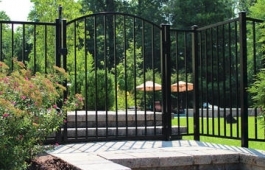 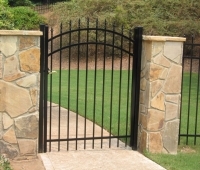 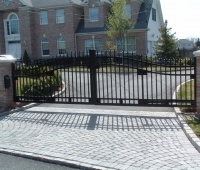 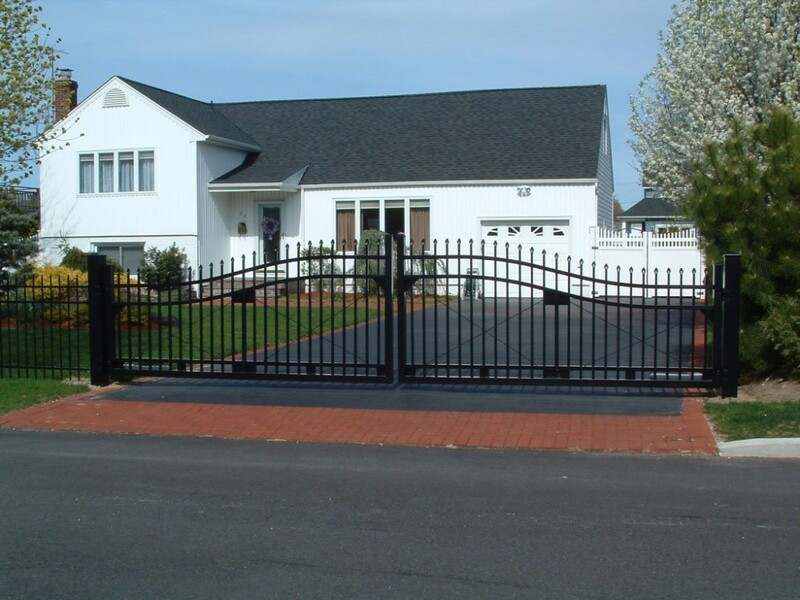 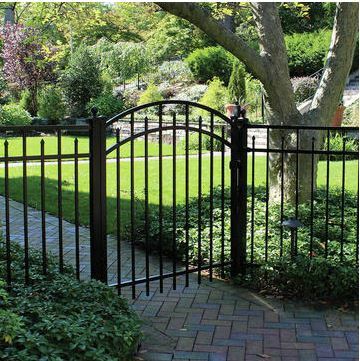 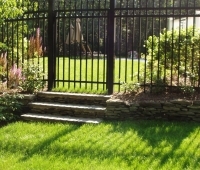 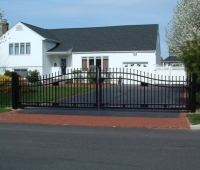 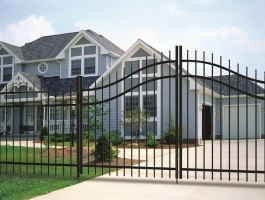 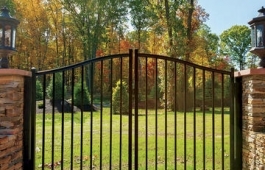 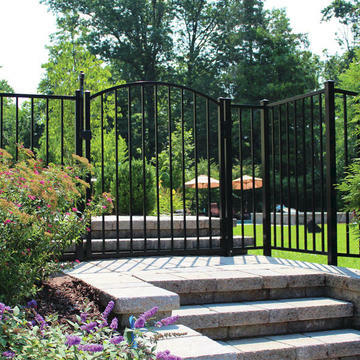 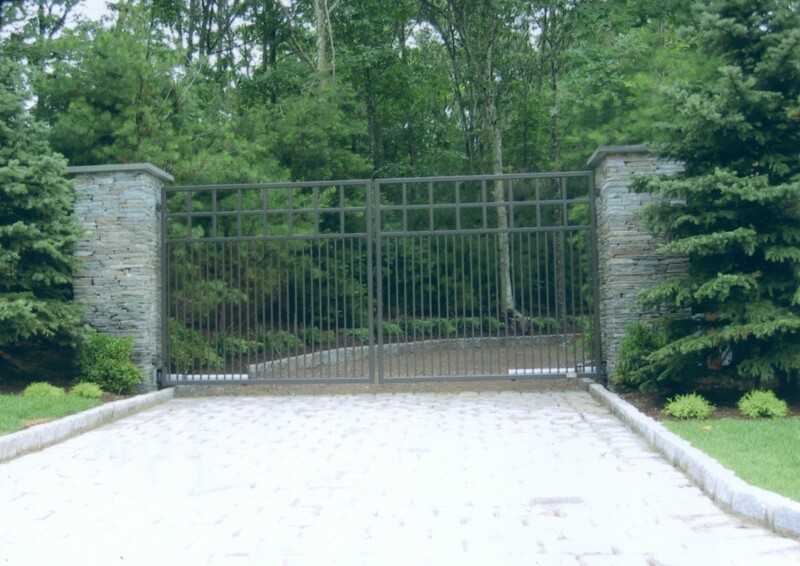 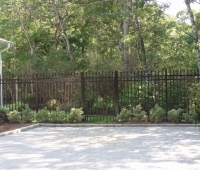 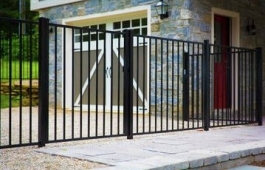 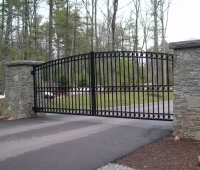 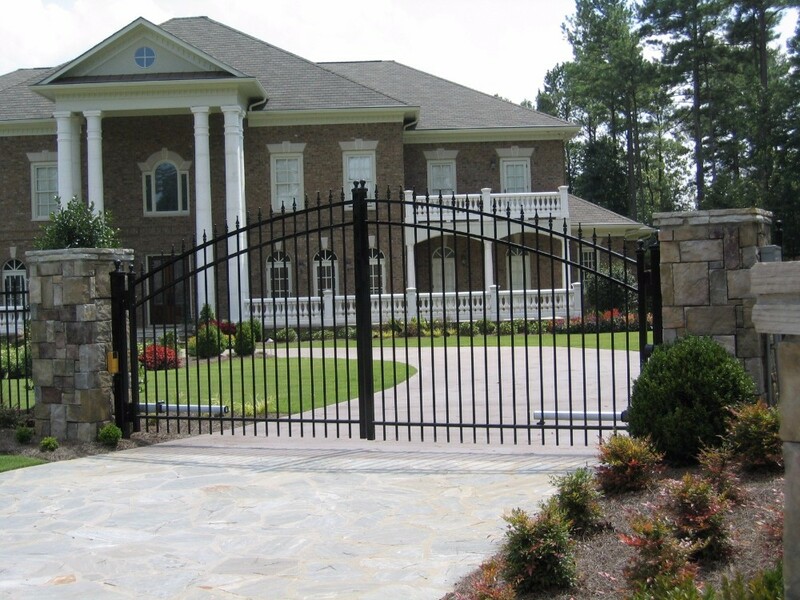 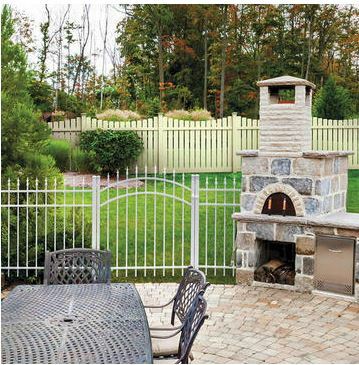 For your convenience, we are showcasing our Standard Gates, followed by our Custom Gates.